Babbles from Scott Eagan: PODCAST - Are you ready to be a professional writer? PODCAST - Are you ready to be a professional writer? 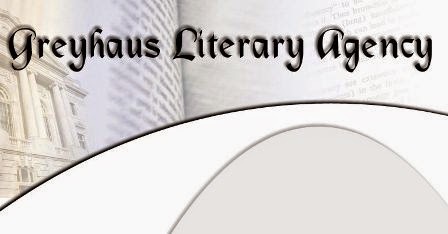 This is the first of, hopefully many, podcast from the Greyhaus Literary Agency on writing, publishing, romance and women's fiction. In this installment, I talk about things writers need to consider before hitting that send button with their manuscript to those editors and agents. Are You Ready To Be A Professional Writer Podcast?